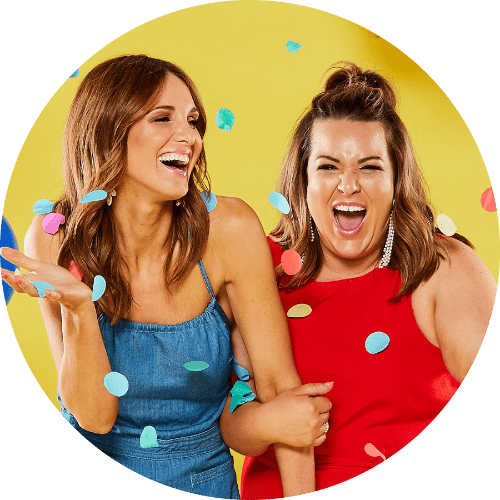 WIN the ultimate day at the Oakbank Racing Carnival (April 20, 2019) for 6 people thanks to The Races SA, valued at $600! 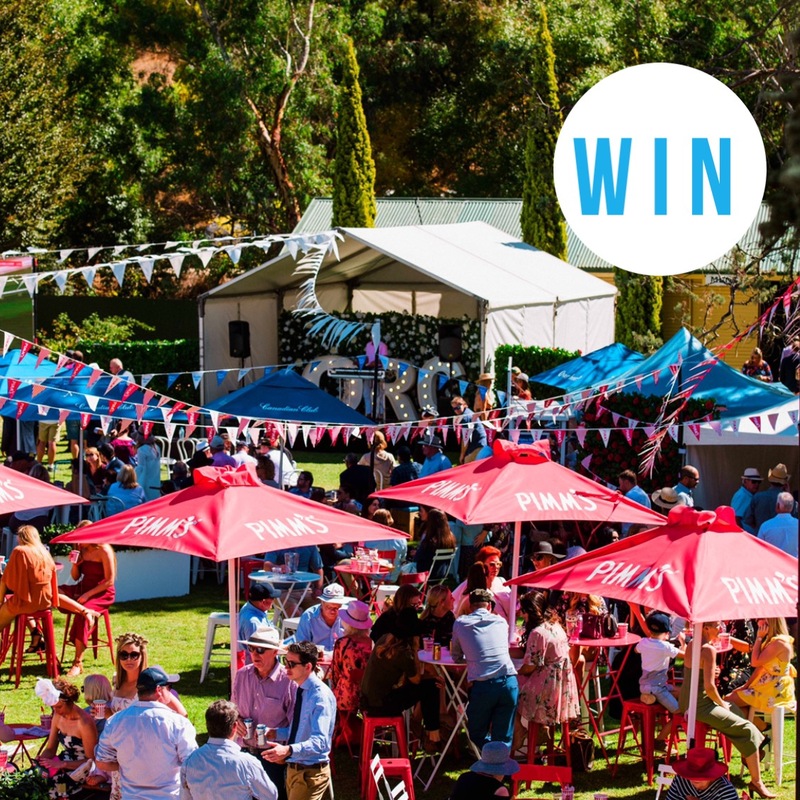 Prize includes :: a reserve umbrella site in a prime location in front of the grandstand on the home straight, general access for 6 people, reserved table and seats, return transport for 6 people from a venue of your choice, a picnic hamper, a dessert hamper, and a bottle of wine. What a great day out! To enter on our Instagram, TAG the person you would take with you and FOLLOW @theracessa to be in the running to win. Photo (above) will be posted on Adelady Facebook and Instagram, Tuesday March 26, 2019 and the winner announced on Adelady Facebook and Adelady Instagram, Thursday March 28, 2019. Winner must live in South Australia and be over 18 years old. Prize is for 6 people only. Event is held on 20 April, 2019.